Stronger than the original for more abusive riding! 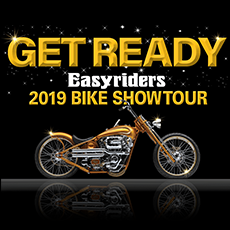 Prevent damage to your motorcycle's motor case bearings, inner primary bearings, clutch hub bearings and transmission output gear bearings with the BAKER Armored Attitude Adjuster. The issue with the stock auto chain tensioner is when the chain has any slack in it, the auto tensioner ratchets the shoe up another notch. One notch is not going to be an issue, but the tightening continues until it causes problems in other places. 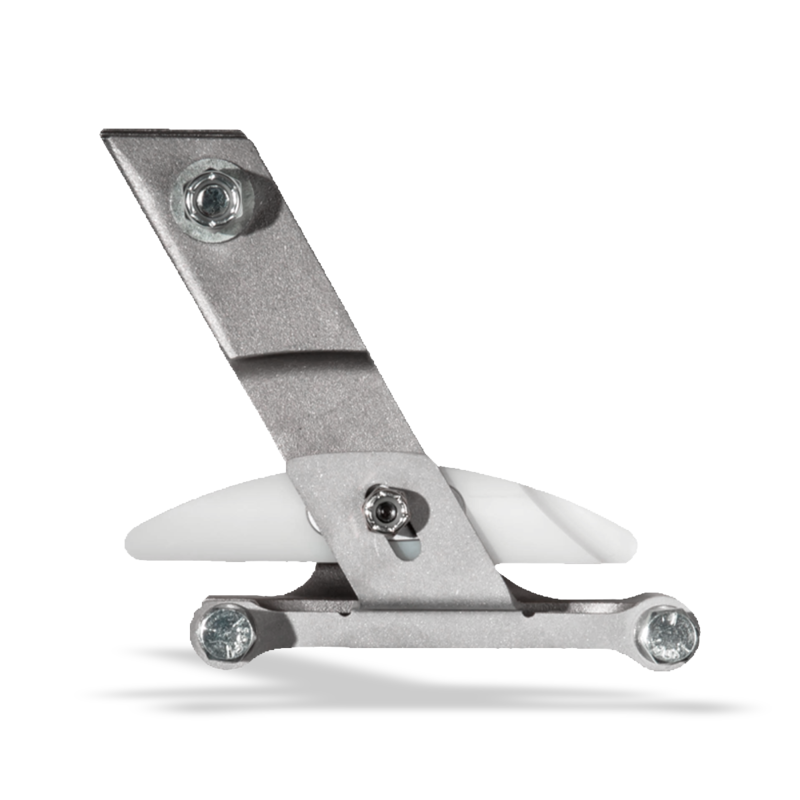 With the BAKER manual chain adjuster, you control the tightening of the chain so no unwanted damage occurs. 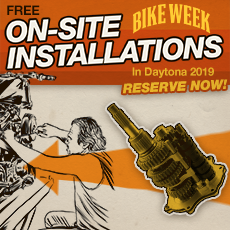 The Armored Attitude Adjuster fits 2007-Later Softail and Touring models and 2006-Later Dyna models. 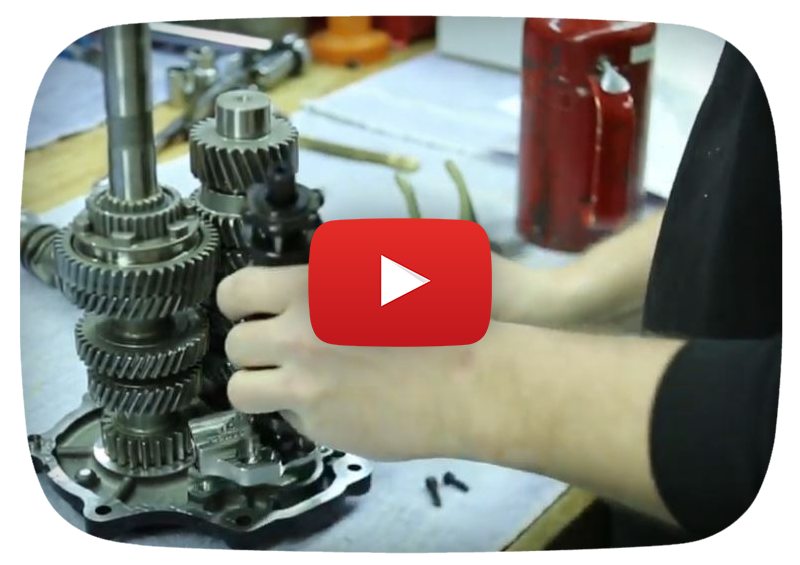 Watch Scott properly switch out the stock Cruise Drive 6-Speed Shift drum with the BAKER Smooth Shift Kit drum. 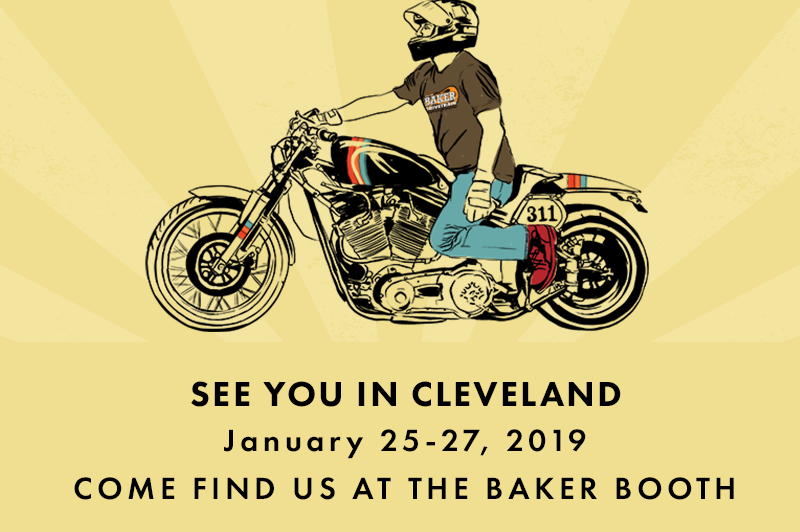 Representing American power to the pavement, come hang out with the BAKER crew at the I-X Convention center in Cleveland, Ohio on January 25-27, 2019 at the Progressive International Motorcycle Shows. 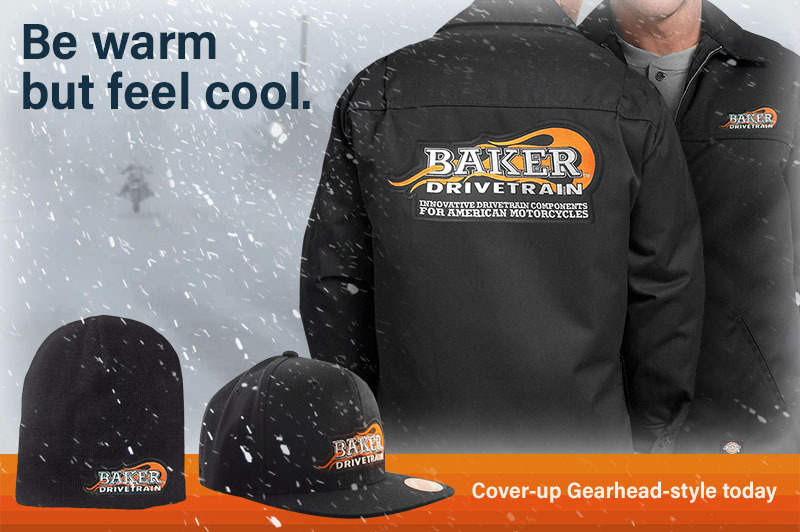 When it's cold out, get 'em while they're hot! With any subtotal over $750, we'll be sending you our standard, tried-and-true logo T-shirt so you can show the world that you're a gearhead that supports American-made performance.